Lisa Kreuzer (born Elisabeth Kreuzer; December 2, 1945) is a German television and film actress with credits for appearances in over 120 films and television series. Kreuzer featured with Dennis Hopper in Wim Wenders' film The American Friend (1977), a German-French co-production. Other Wenders' films featuring Kreuzer include Alice in the Cities (1974) and Kings of the Road (1976). 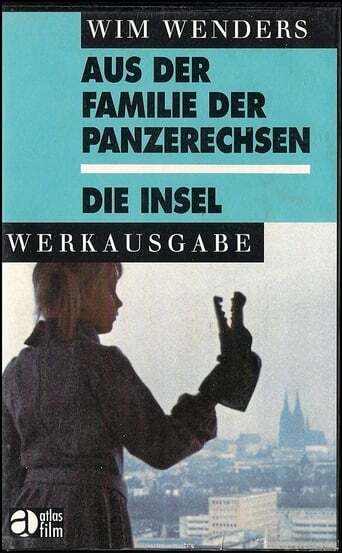 She additionally features in Christopher Petit's Wenders-influenced Radio On (1979) which was shot in the UK and is predominantly in English.. She performed in the German TV series Derrick from 1977 to 1990 on nearly a dozen occasions.